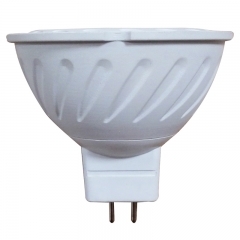 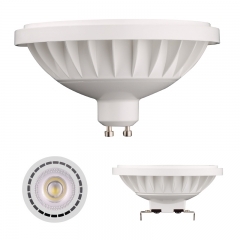 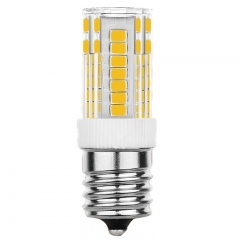 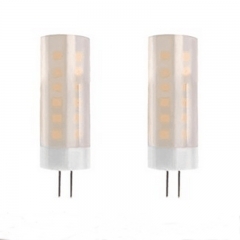 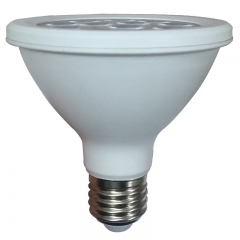 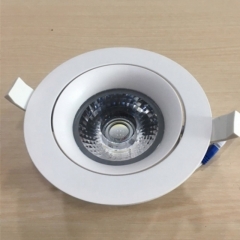 LED G4, G9 lamp, factory directly supply with competitive price, CE,ROHS,GS,UL etc certification, international standard base G4,G9, E14 series G4,G9 lamps, environmental raw materials, ware well, longer life times. 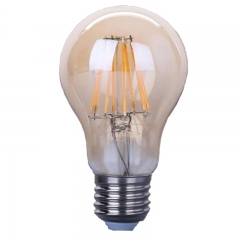 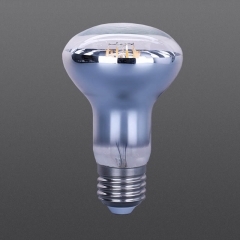 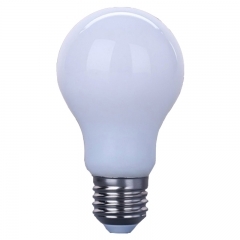 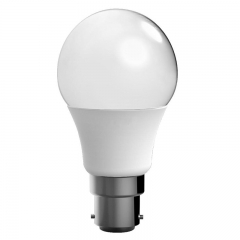 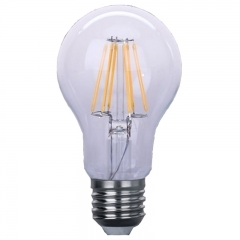 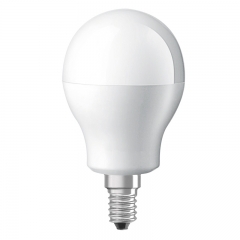 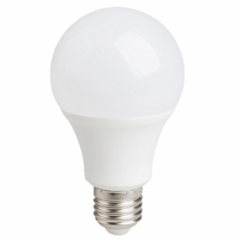 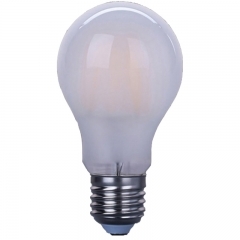 It is a special reflect effect R63 LED filament light bulbs, ceramic filament or glass filaments as option. 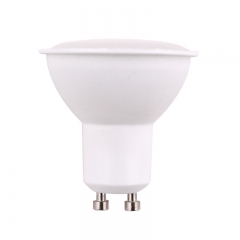 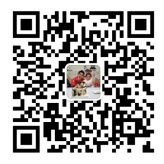 Especially be used in show room and display cabinet. 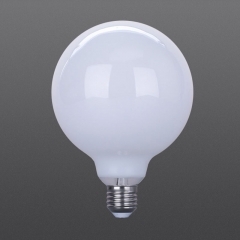 LED Filament lights G125 shape,2W,4W,6W,8W,Glass material, E27/E26/B22 base, White color, High efficiency and power saving and Longer lifespan, Authentic and valid 2 years guarantee.